Episode 5: Know Your Studs, Know Your Stuff! Episode 3: Texas vs Oregon! 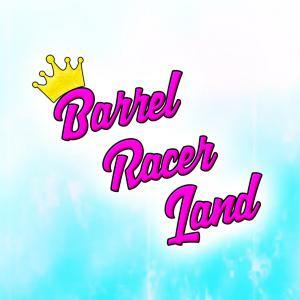 Episode 1: Welcome to Barrel Racer Land!